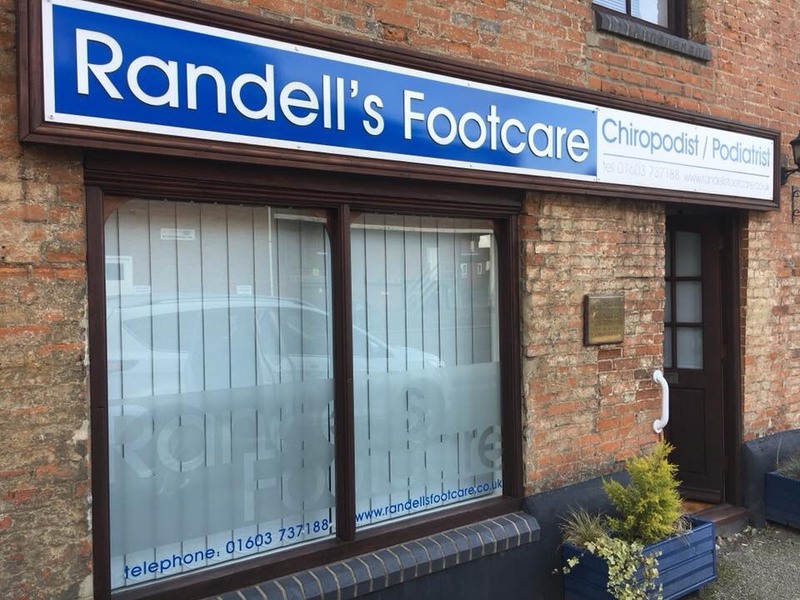 This clinic can be found just beyond the Black Boy’s Public House and opposite the Black Sheep shop near the town pump. 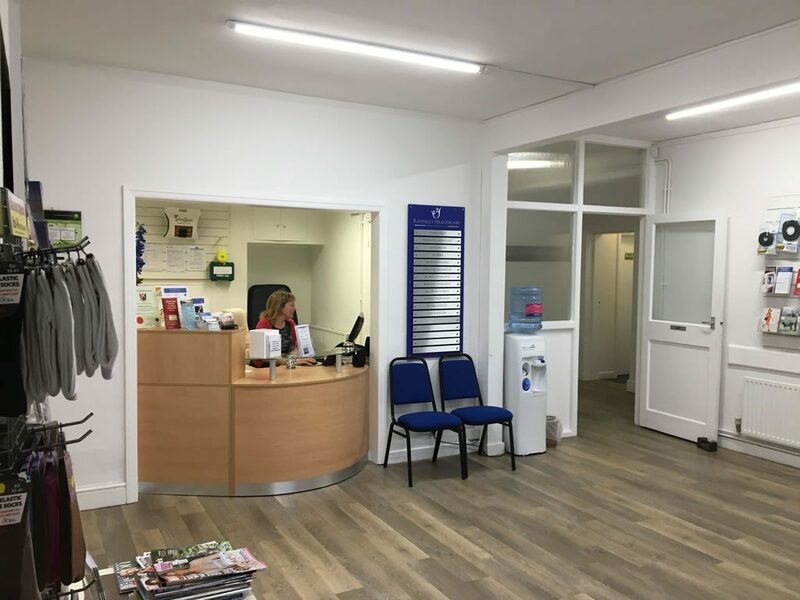 There is parking available close by in the town centre, or off Mill Road where there is a large free car park called Butlands with a cut through pathway onto Penfold Street. 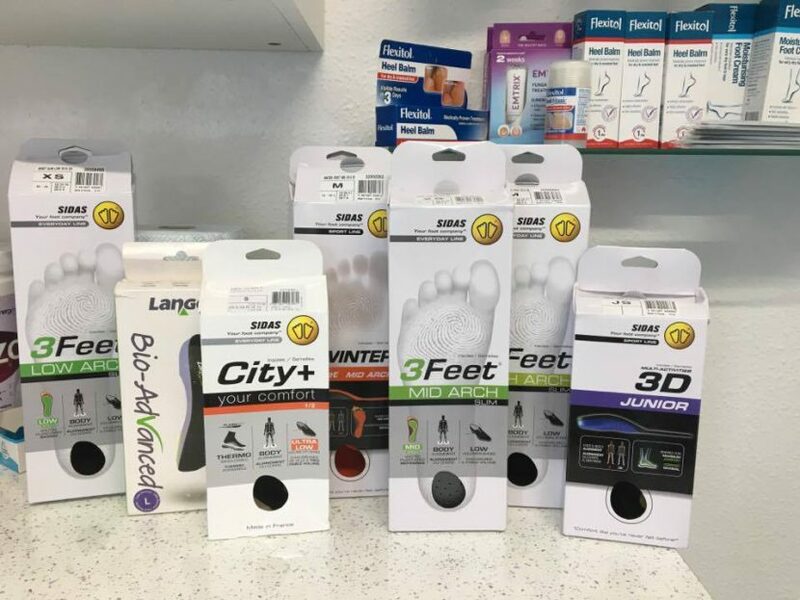 Situated along the High Street, next door to the Londis supermarket and opposite the Island Filling Station, The Old Forge offers a large podiatry suite as well as a second clinic room occupied by an experienced Registered Osteopath. 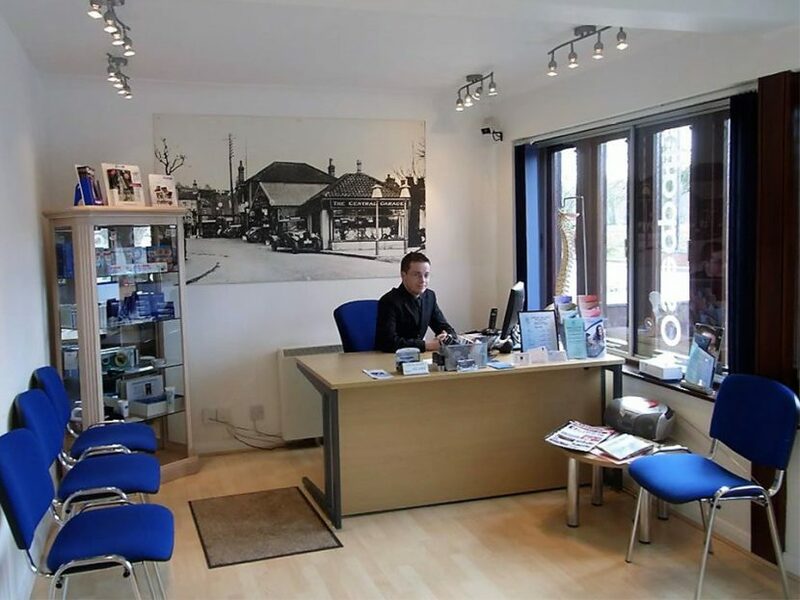 There is forecourt parking for customers and a comfortable reception area. 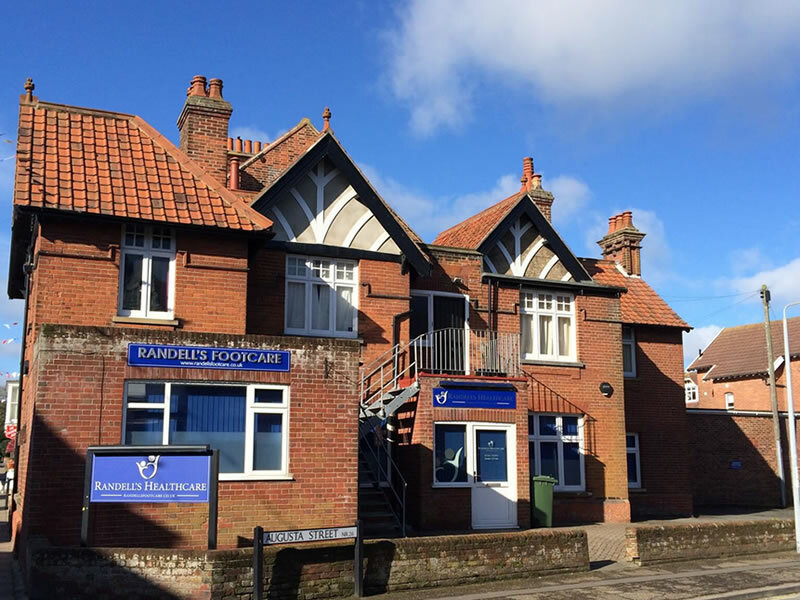 Our Cromer clinic is located on Louden Road, directly opposite the tourist information centre and Meadow Road car park. 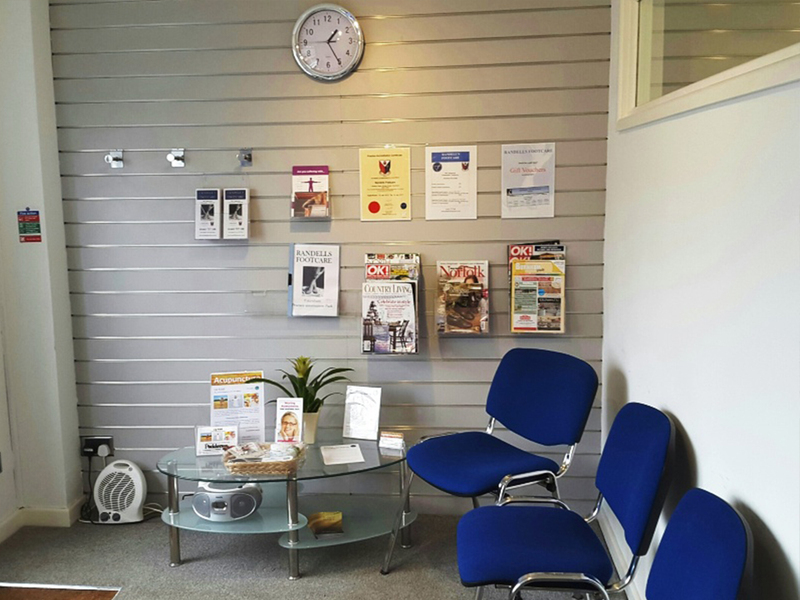 This Clinic was renovated in April 2016 and offers an information reception area and large modern clinical space. 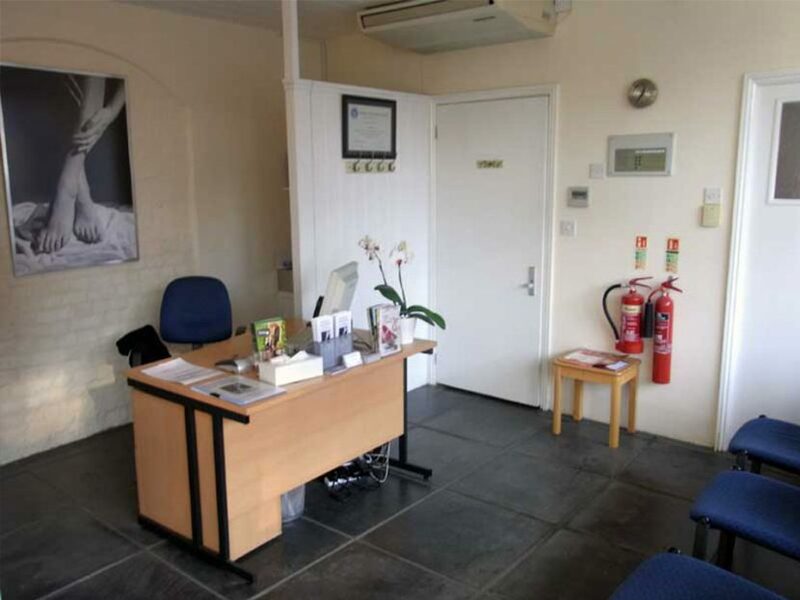 The Fakenham clinic is situated in a central location, adjacent to the Market Place car park. 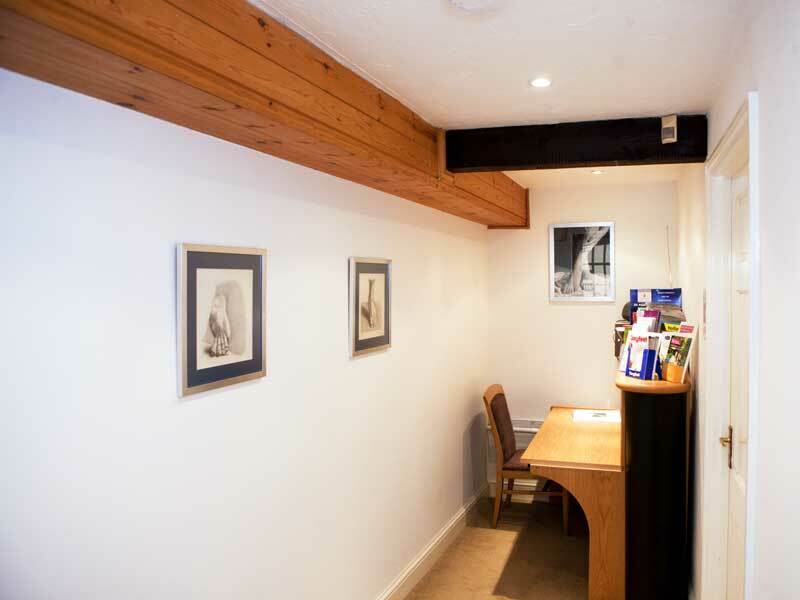 The Barn has been renovated to provide a spacious Podiatry suite with comfortable reception area. 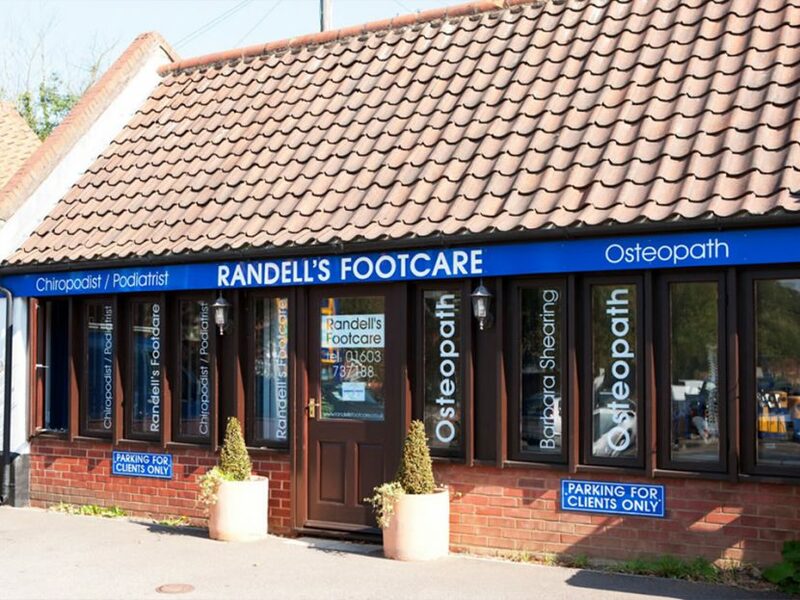 It is situated just behind the town centre with easy walking distance from the Vicarage Road or Mundesley Road car parks. There is drop-off space immediately outside the barn with disabled access. 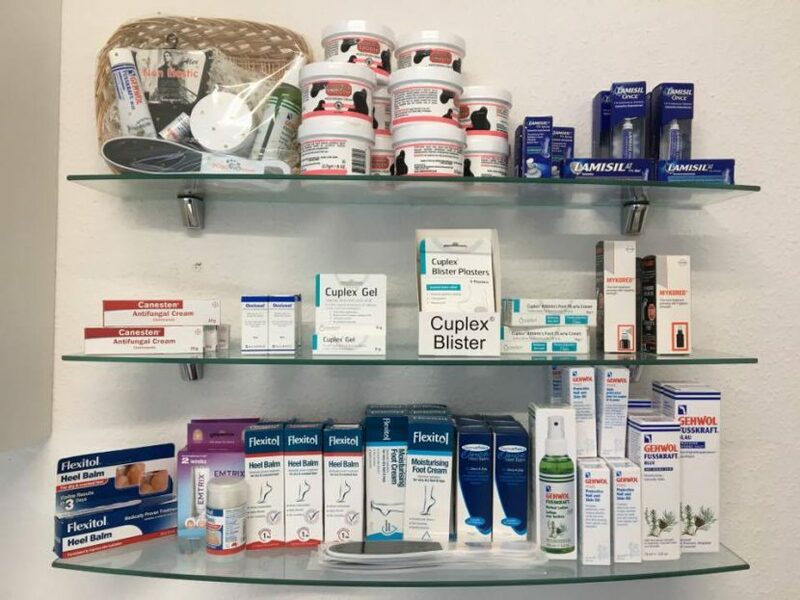 Situated within the Adelaide Street Health Centre, this clinic offers ample parking in the on-site car park. 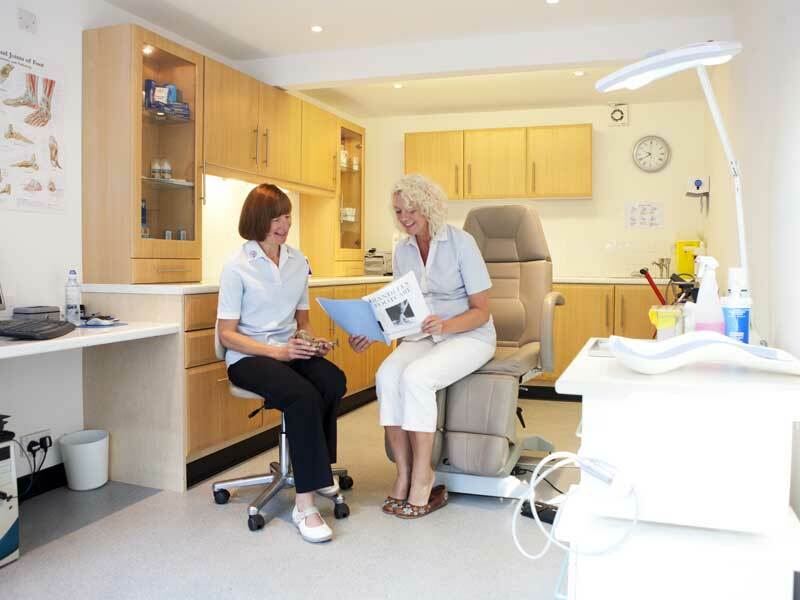 Situated within the Thorpe Health Centre, this clinic offers ample parking in the on-site car park.